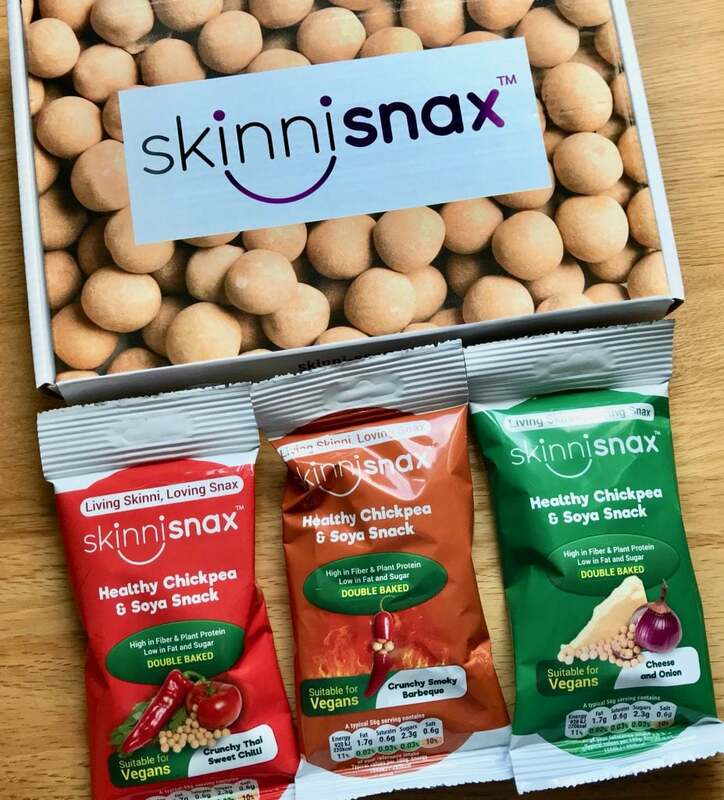 Here’s a new name for you to conjure with: Skinni Snax. 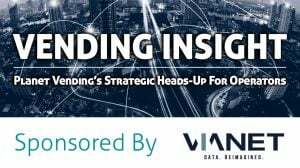 You won’t find them exhibiting at Vendex Midlands, but the Skinni Snax team is going to be at the National Motor Cycle Museum during Vendex to meet organiser Phil Reynolds, with a view to making a debut at Elland Road in October. So you may just get to say Hello to Missy, Michelle or George during the show. 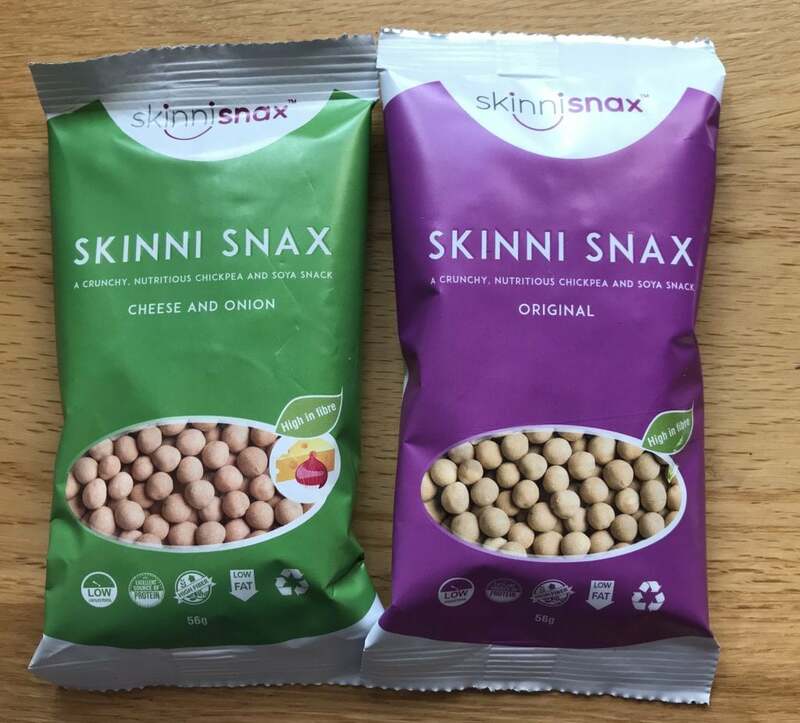 Skinni Snax started life as a Vegetarian healthy product in 2018, with a range called ‘Crunch’ that was available in three varieties: Original, Crunchy Cheese and Onion, and Crunchy Thai Sweet Chilli. The Vegan Range, featuring Cheese and Onion, Thai Sweet Chilli, Smoky Barbeque, was launched at the International Food and Drink Exhibition in London, in March this year. 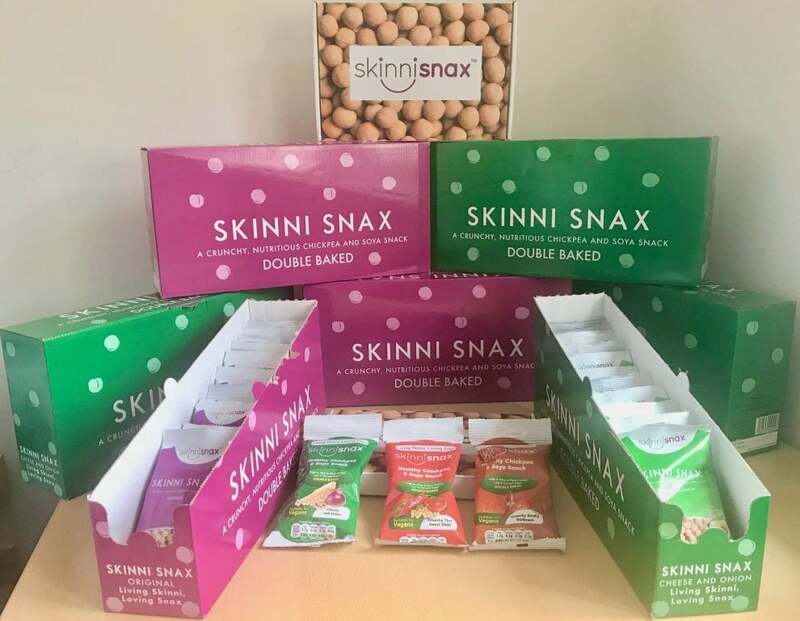 Skinni Snax is designed to help you meet the growing demand for convenience, grab and go, healthy snacking. It is high in plant protein and fibre; low in fat, sugar and salt. It ticks all those Cquin boxes. Can we share a secret? 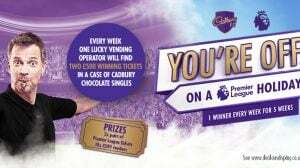 They taste a whole lot better than they sound to us confirmed chocaholics at PV!